The Way of Wade 4. The Dwyane Wade x Li Ning sneaker legacy continue will this, the Li-Ning Way of Wade 4. The sneakers were just unveiled, rather quietly, by Wade himself on his Instagram. The means of debuting the sneakers here is very much in opposition to the modern approach of large media events curated by sneaker brands. 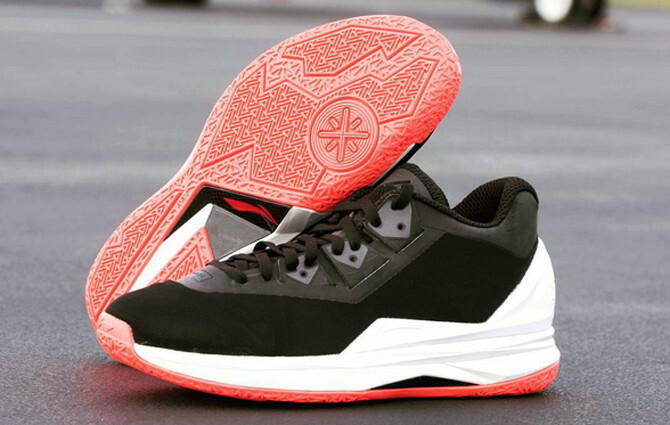 Wade's Li-Ning line has been notoriously tough to track down in the U.S., but perhaps that will change with his upcoming fourth signature shoe. There is no sneaker release date info yet for the Li-Ning Way of Wade 4.